This month, we have gathered resources ranging on topics from trauma-informed practices to online violence and tips from the Children’s esafety Comissioner. We also discuss empathy – one of the most significant skills developed in the early years – and reflect on a recent conference on domestic and family violence for Early Childhood professionals. In our latest blog, Curly questions about play, the Start Early team reflects after attending a conference on the role of early childhood professionals in preventing and responding to family violence. Throughout the day, one topic kept surfacing: the role of play in supporting children’s full participation in every area of life and how educators can support that. 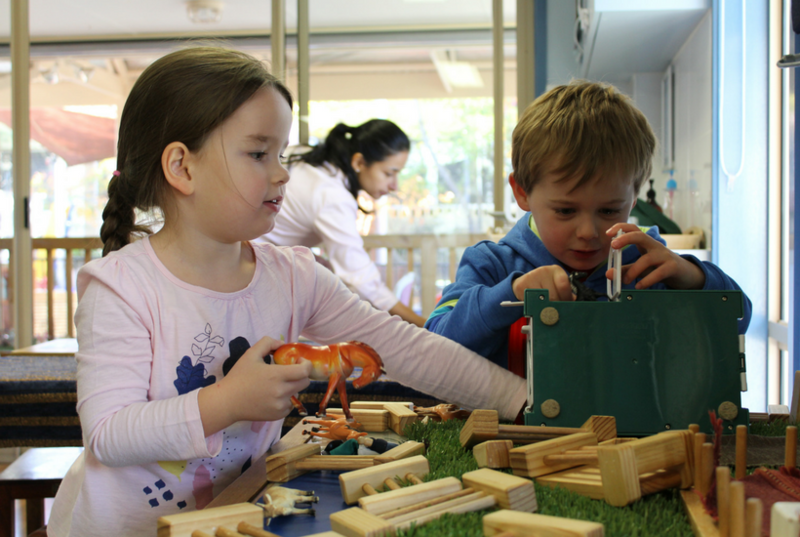 Recently,an insightful blog post by Karen Hope challenged educators to think about the props and equipment that form part of the ‘vibrant and flexible spaces’ early childhood educators create. E-safety planning: know someone who needs help? When someone experiences violence from a partner or former partner they frequently face online violence too: abuse, threats, intimidation or harassment. The Office of the Children’s e-Safety Commissioner has developed resources to increase online privacy and secure devices. The site includes tips for taking control of your devices and a checklist for anyone supporting or aware of someone who is unsafe. Click here to learn more about online safety for women and girls experiencing violence and abuse. When searching for toys for their children at chain toy stores, parents typically encounter the following scenario: toy aisles are color-coded pink and blue. They shouldn’t bother looking for LEGOS, blocks, and trucks in the pink aisle, and they certainly won’t find baby dolls in the blue aisle. While parents, researchers, and educators decry the lack of STEM toys for girls, and rightly so, what often goes unnoticed is that assigning genders to toys harms boys, as well. Too often children’s playrooms reinforce gender stereotypes that put boys at risk of failing to gain skills critical for success in life and work. The most important of these? Empathy. We recently added extra links to our Further resources page on the Start Early website, this time with a focus on trauma in early childhood. Not sure where to start? 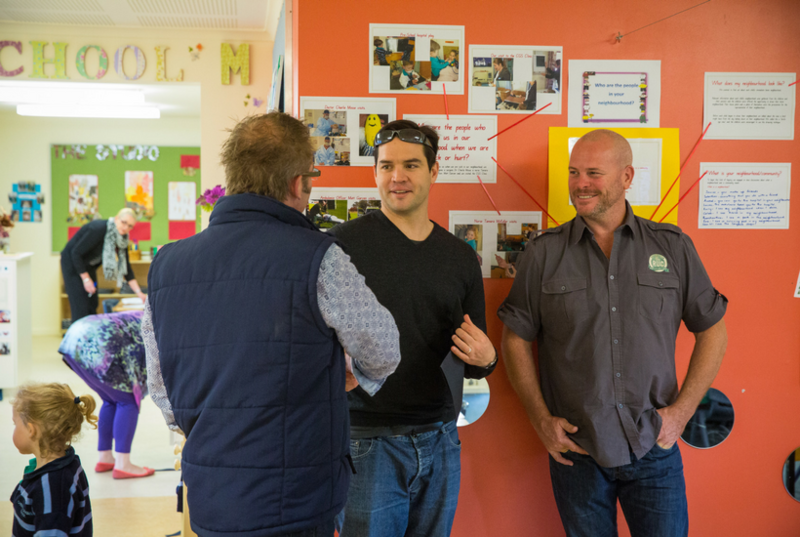 The Australian Childhood Foundation offers a number of resourcesand support for educators who work with children recovering from trauma. To visit their website, click here. A recent report developed by the Australian Institute of Family Studies studied the effect of trauma on the brain development of children. To read the report, click here. Start Early offers a number of free and for-purchase resources that support online modules. Our three Start Early modules are free and take just 45 minutes to complete. Click here to go to our modules . Further resources available on our website can be used to build on your knowledge or explore further. Click here to go to ECA’s Further resources page.